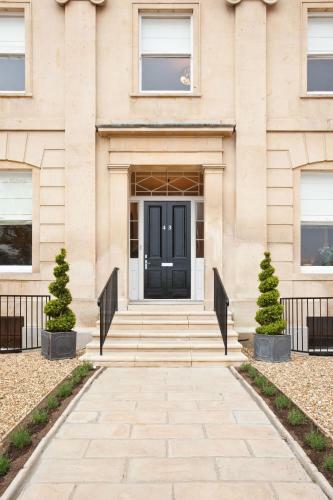 Light and airy three star serviced apartments in Swindon Road, Cheltenham, able to accommodate up to six guests. Each apartment has a fully equipped kitchen, including a coffee machine and dishwasher, and a dining area, living room and flat screen TV. There's fast, free Wifi available throughout the apartments which are just a stone's throw from the High Street in Cheltenham. St George's Apartments are close to the restaurants, bars, cinema, bowling alley and gym at the recently-redeveloped Brewery Quarter. Public car parking is available close to St George's Apartments. Central Serviced Apartments in Portland Street Cheltenham provides studio, one bed, two bed and three bed self catering accommodation. Stunning five star serviced apartments in Portland Street, just a short walk from the shops, restaurants and bars of Cheltenham. There are six suites here, each able to accommodate two adult guests. The properties furnished to a very high specification with stylish interiors throughout. 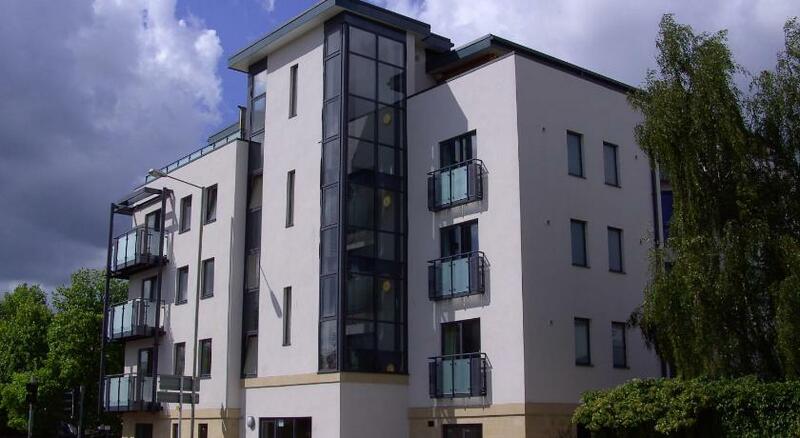 Contemporary 3* serviced apartments in Portland Street in Cheltenham town centre. These fully furnished, purpose built apartments have fully equipped kitchens, TV with freeview, DVD player and free wifi.